The LC10 is designed to integrate various devices in a compact body for minimize the burden in outdoor activities. As a multifunctional charger, it is compatible for all kinds of 3.6V and 3.7V cylindric rechargeable Li-ion battery with a max charging current of 1A. The LC10 solves multiple power problems at the same time and gets you out of the outdoor charging predicament, which has therefore been recognized by the ISPO Award jury as Winner of ISPO Award 2019. With the development of the outdoor activities, electrical power supply is becoming more and more essential to outdoorsmen. To accomplish this difficult task, NITECORE keeps innovating by putting new ideas into practice and blazing new trails. The honorable moment is another great motivation for NITECORE to enhance its creativity in the future. 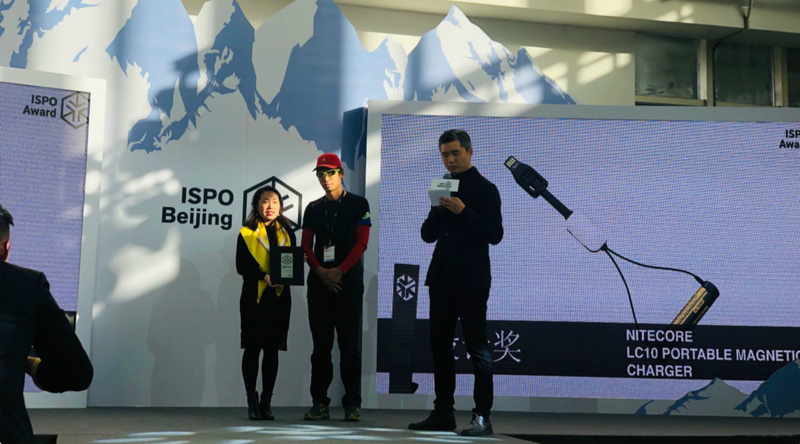 In this 4-day event of ISPO Beijing 2019, NITECORE is revealing its outdoor power solution that aims to establish an intelligent powering ecosystem to enable a consistent outdoor power supply. Its outdoor power stations which guarantee more safety and convenience will meet various needs of its users and offer the most unique and intelligent user experience of outdoor power. Furthermore, 2018 was a momentous year of global recognition for NITECORE, with its products awarded not only in China but also abroad. 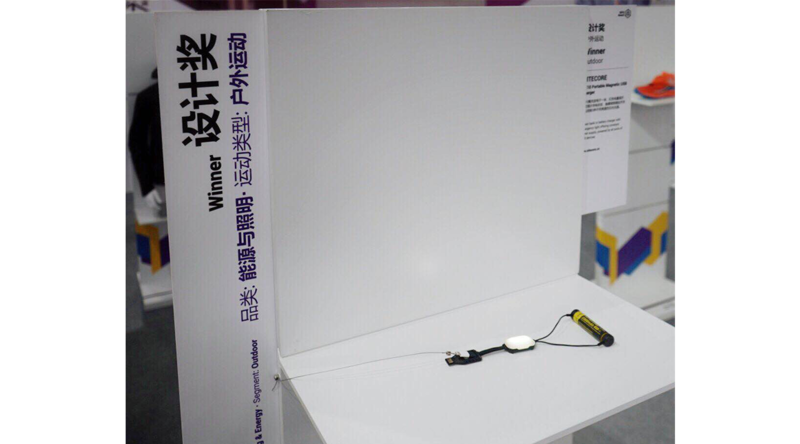 The F2 Flexible Power Bank and the i8 8-Slot Intellicharger were respectively awarded as Gold Winner and Winner of ISPO Award 2018. The VCL10 All-in-one Vehicle Gadget was recognized as Asia Outdoor Gold Winner before its official release. The Milestone of the Year TM10K with a max output of 10,000 lumens won the China Outdoor Industry Annual Award for its unprecedented product design. Most important of all, the SRT9 Multicolored Output Tactical Flashlight received the honor for the first time as finalist in the American IDEA and made NITECORE as a result become the first brand in the professional lighting and illumination industry to receive all four grand international design prizes. Nevertheless, with splendid achievements in the past year, NITECORE will not change its original intention in the upcoming 2019 but keep innovating and make contributions with more creative products to the outdoor industry. Stay hungry. Stay foolish.